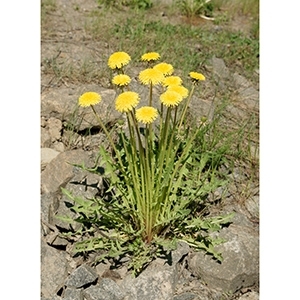 Dandelions are one of the most recognized weeds in the world. Everyone at some point has dealt with dandelions, whether that was blowing the seeds away or looking down in frustration because it has become an eyesore that you just can't get rid of. Here are some quick identifying features and treatment options for dandelions.